Who knew? We didn’t realize that we had recruited so much athletic talent. 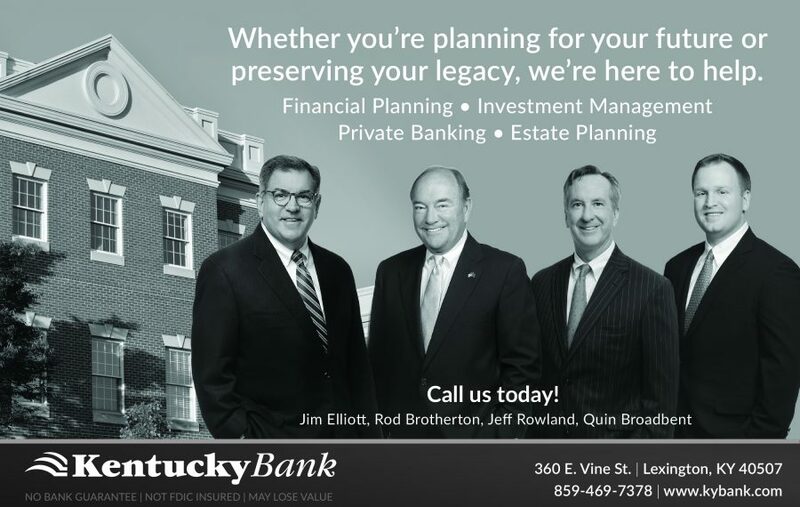 The Lexington Medical Society started participating in this athletic challenge in 2017 to promote health, fitness, and fun. The 2018 version of our team consisted of one active physician, one resident physician, six medical students, 3 physical therapy students, and one PhD candidate. Apparently, the discipline and drive that pushes them intellectually carries over into their athletic ability. The team finished the 202-mile course in 28 hours, 39 seconds which was 10th place out of 247 open mixed (male/female) team category and 45th of 437 teams overall. That translates into a top 4% finish in our category and top 10% overall. 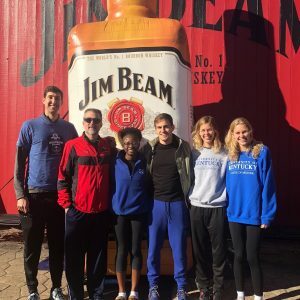 The Bourbon Chase, which took place October 12-13, is a Ragnar running relay race of over 400 teams on open roads that started from the Jim Beam Distillery in Clermont on Friday morning and goes to Maker’s Mark Distillery in Loretto, east to Danville, then takes a southern loop to Stanford, back to Danville, north to Harrodsburg, up to Four Roses Distillery near Lawrenceburg, east to Woodford Reserve near Versailles, east across beautiful horse country along Frankfort Pike through Midway, then finishing off on the Legacy Trail into downtown Lexington on Saturday evening. Our runners were split between two vehicles which leapfrogged across central Kentucky with one vehicle of runners actively running while the other vehicle of runners rested and positioned about 30 miles forward to prepare to take over running. Running in vehicle one were Wendell Miers, MD, James Rossi, MD, and medical students Stella Achenjang, Nicholas Fowler, Anna Hansen and Beth Hansen. Vehicle Two team members: First row: Eric Pahl, Amanda Hickey, Nikelous Patterson, Taylor Jordan; Second row: Chris Hickey (team captain), Connor Appleman, Daniel Yackzan. 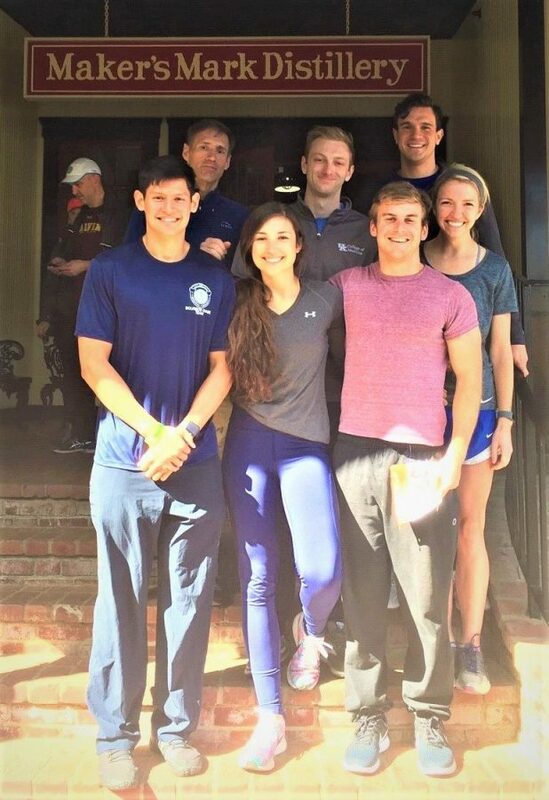 Running in vehicle two were medical students Daniel Yackzan and Connor Appleman, physical therapy students Amanda Hickey, Taylor Jordan, and Nikelous Patterson, and PhD candidate Eric Pahl. Prior to the race each runner had to submit their estimated mile pace time that they could maintain for a 6-mile distance. None of our runners had run the Bourbon Chase before and many weren’t exactly sure what pace they could handle. Our estimated team average pace prior to the race was 9-minute pace, with a projected finish in about 30 hours and six minutes. Immediately, our runners realized they had some speed. They started passing teams and then it became a challenge on how many teams they could pass. The team members set an impromptu goal of passing as many teams as possible. Every runner, instead of maintaining a comfortable pace, pushed themselves to pass the next runner, then the runner beyond that, and so on. They set a goal of passing 100 teams. They stopped counting after they passed 180 teams. The discipline and drive that pushes them intellectually was matched by solid athletic ability which was amplified by a competitive instinct to beat as many teams as possible. It worked. Besides discovering their athletic prowess, all the runners said they had a great time. There were great discussions in the vehicles between the physicians and medical students in vehicle one and the medical and physical therapy students and PhD candidate in vehicle two. All the students acknowledged they could have spent the whole time studying but were glad they made time to participate. I could tell, although they were physically tired, new friendships were made, their spirits were lifted, and they left with the satisfaction of achievement and accomplishment. 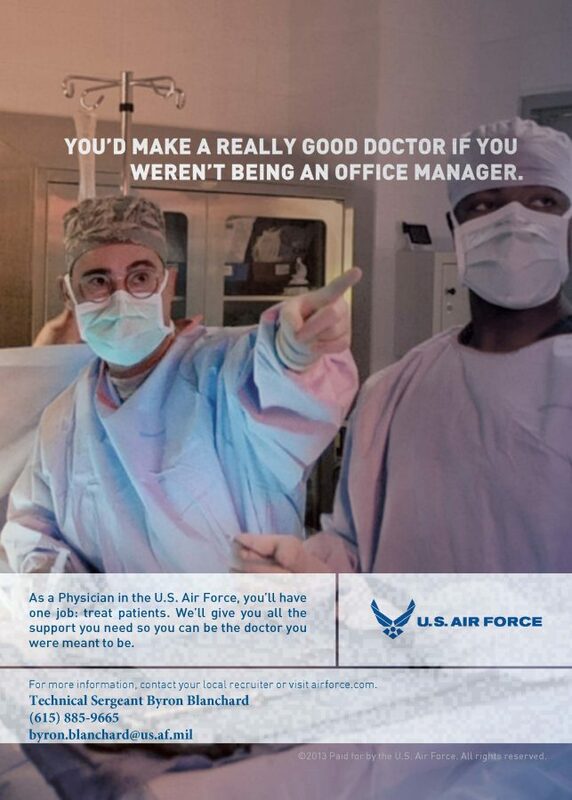 That, in the end, is a good life lesson for them to take away as they approach the beginnings of their professional careers. 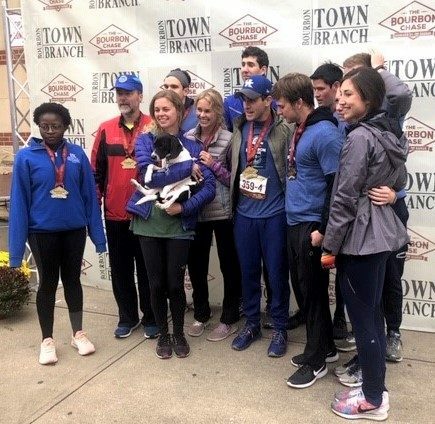 The 2018 LMS Bourbon Chase Team after completing their 202 mile journey across central Kentucky.